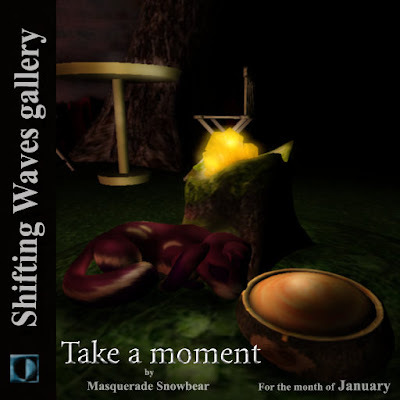 A new month is upon us, and Masquerade Snowbear has opened his "Take a Moment" art exhibition. It is well worth visiting, Ryce Skytower visited earlier today and recommends it. Life is chaotic, and in a time of multi-tasking its a matter of how much you can get done in a short time. We sometimes forget that to appreciate life's hidden pleasures and make a special memory one needs to slow down and enjoy whats around them. Take some time and begin this year with a quiet moment. 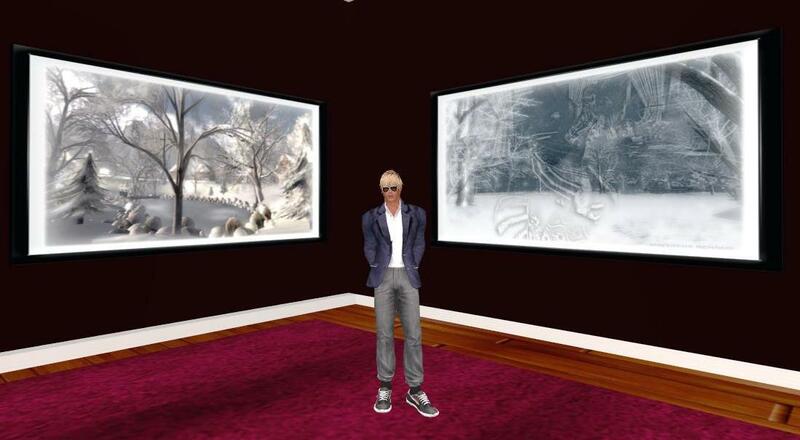 Ryce Visits "Take a monent"